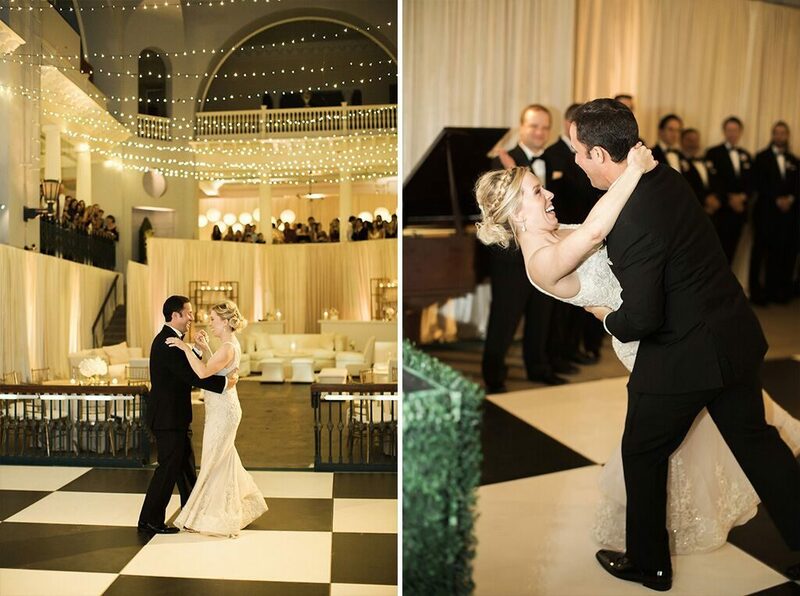 We love when our Lightner Museum couples customize elements of their wedding day to show off their personalities. 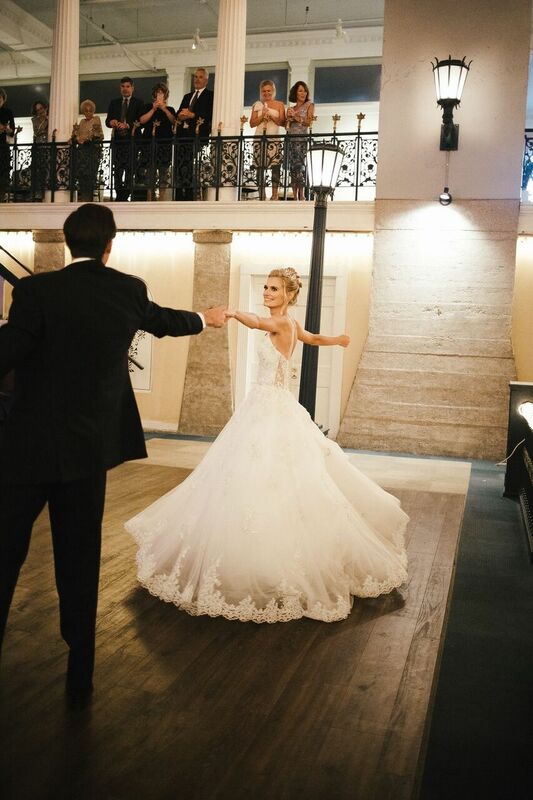 One of our favorite traditions that our couples put their own spin on is the first dance. 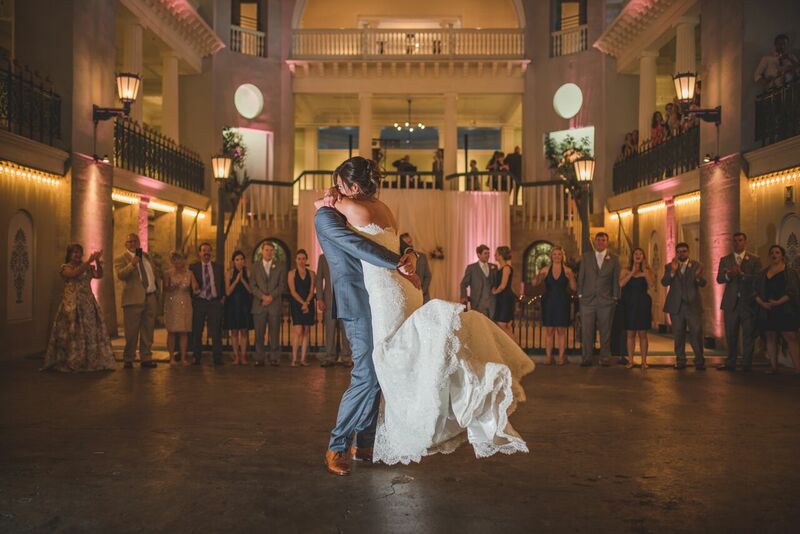 The song that you choose for your first dance makes a statement about your love and sets the tone for the rest of the evening. 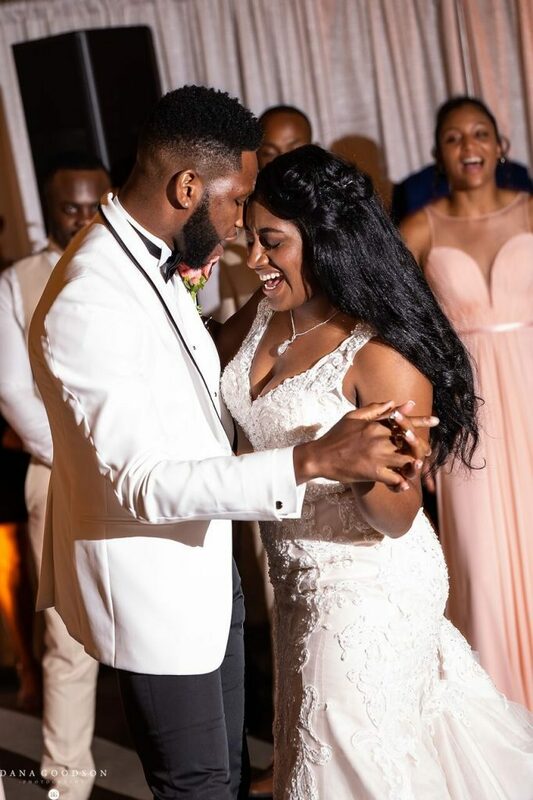 Our team is here to provide any and all wedding expertise, and today we’re bringing you a love song guide to put a spring in your step and get you and your honey ready to groove. Make sure to click the play buttons ▶️ below each category to hear clips of each of our favorite first dance songs! Want to listen to the whole list? Check out our first dance Spotify playlist! Does your idea of the perfect date involve a country road and a pickup truck? 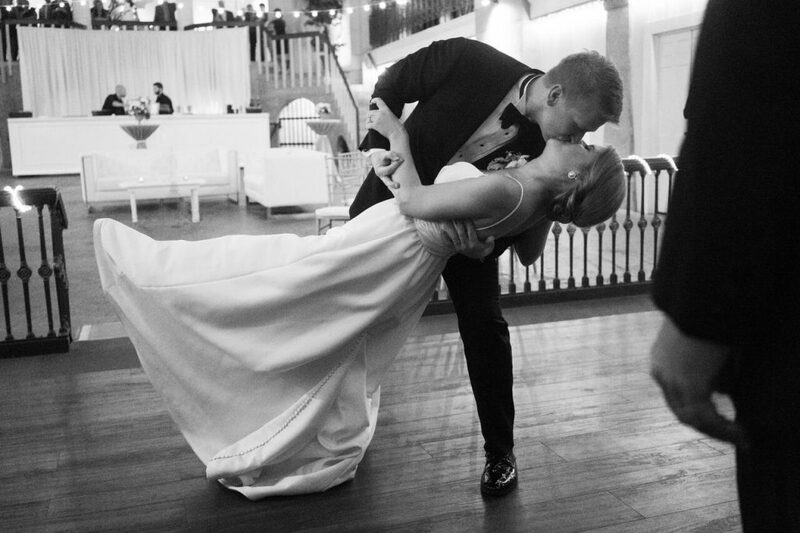 Are you looking for a first dance song that really tells a story? You’re likely looking for the ideal country song to sway to–a few quiet moments with your new spouse before the gang gets rowdy. There won’t be a dry eye in the house when the DJ starts to play “Then,” by Brad Paisley. Another favorite, “Amazed” by Lonestar, will have all of your guests swaying and singing along. Why not take a cue from Tim McGraw and Faith Hill’s sweet country love story with their duet “It’s Your Love?” Looking for something new from the top of the country charts? 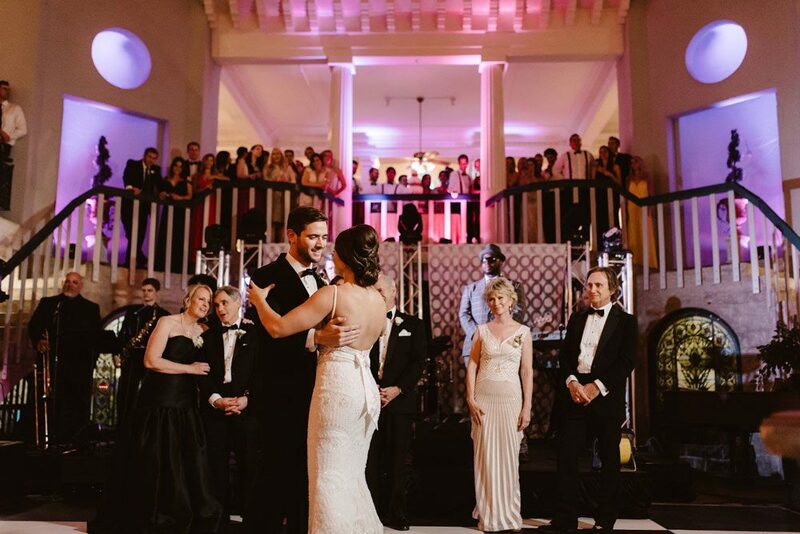 Thomas Rhett’s “Die a Happy Man,” Dan and Shay’s “From The Ground Up,” and Cane Brown’s “Heaven” are sure to be popular first dance songs in 2019! Do all of these sappy love songs just seem a little bit too boring for you and your sweetheart? Do you want a song that you can sing along to at the top of your lungs? How about something that will bring your bridal party out onto the dance floor to join in like “I Don’t Want to Miss a Thing” by Aerosmith? When it comes to rock and roll love songs, the Foo Fighters have you covered with “Everlong.” Queen is back at the top of the charts this year after the release of the popular biopic Bohemian Rhapsody. 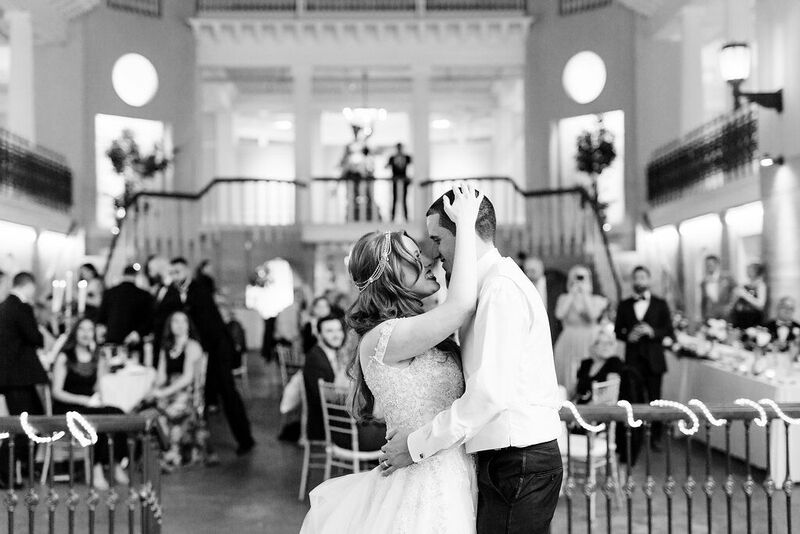 Check out “You’re My Best Friend” or “Crazy Little Thing Called Love” for two great first dance songs from their catalog. Are you feelin’ those 80’s vibes? If so, David Bowie’s “Let’s Dance” will inspire your crew to join you on the floor faster than you can tease your hair and put on those parachute pants! Do you and your love have the kind of deep, passionate connection that you can just feel down to your core? When it comes to music, are you into songs with emotive vocals, a hint of funk, and a whole lot of soul? 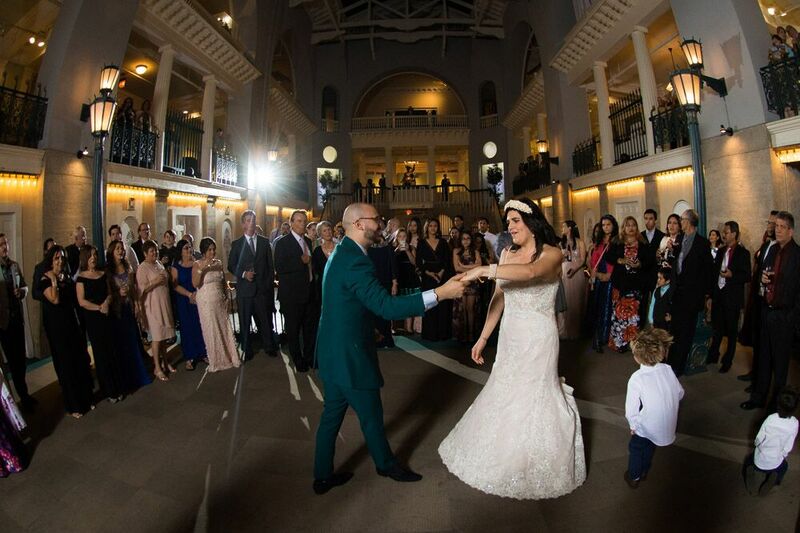 If so, an R&B or Soul song might be the perfect choice for your first dance. There are a lot of great classics like Al Green’s “Let’s Stay Together” and Luther Vandross’ “Always and Forever.” Alicia Keys’ “If I Aint Got You” will get everyone feeling the love vibes. “Love” by Musiq Soulchild is the prefect song to share your commitment to one another. We would be remiss not to include John Legend’s “All of Me,” which was inspired by his love for wife Chrissy Tiegen. 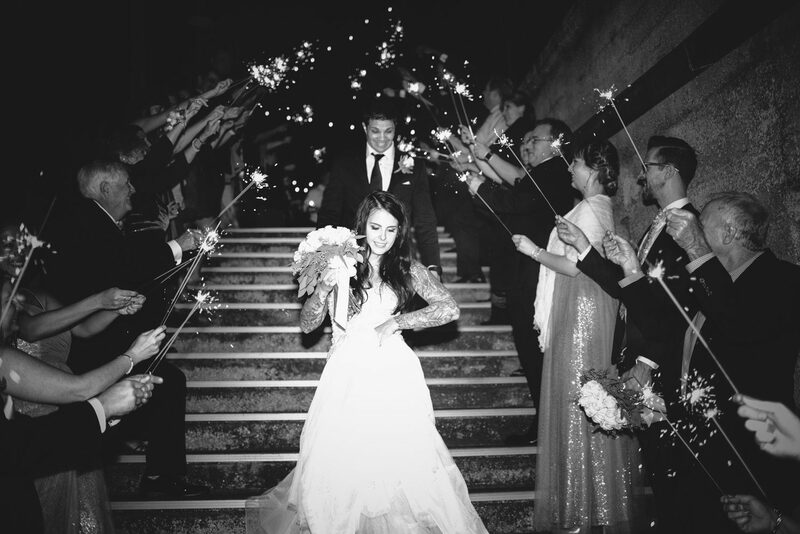 When it comes to music, you and your partner want something unique–something that all of your guests wouldn’t have heard before at a wedding. What about the modern elegance of Lana Del Ray’s “Love?” Rhianna’s “Love on the Brain” is a more unusual pick from the pop charts. Ray LaMontagne’s “You Are the Best Thing” is fun and upbeat, with a sweet message for all of the lovebirds out there. What is more romantic than someone loving you for exactly who you are? Ingrid Michaelson’s “The Way I Am” captures that sentiment perfectly. Are you still on the hunt for the perfect wedding venue for your big day. Right now is the perfect time to book with the Lightner Museum! 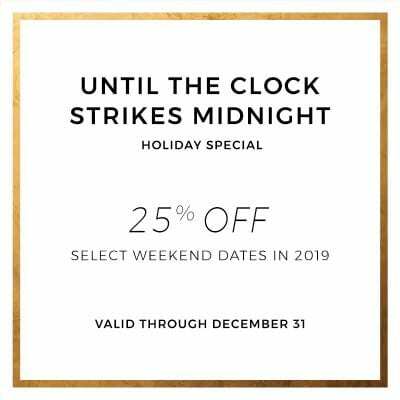 Until December 31, 2018 we’re offering 25% off of our standard reception rates for select weekend dates in 2019. Click the link below or call 904-217-0077 to set up your tour today!